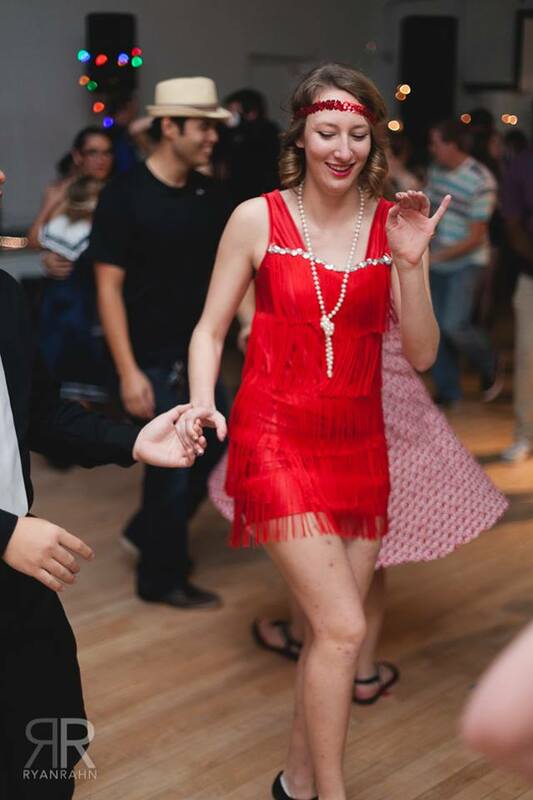 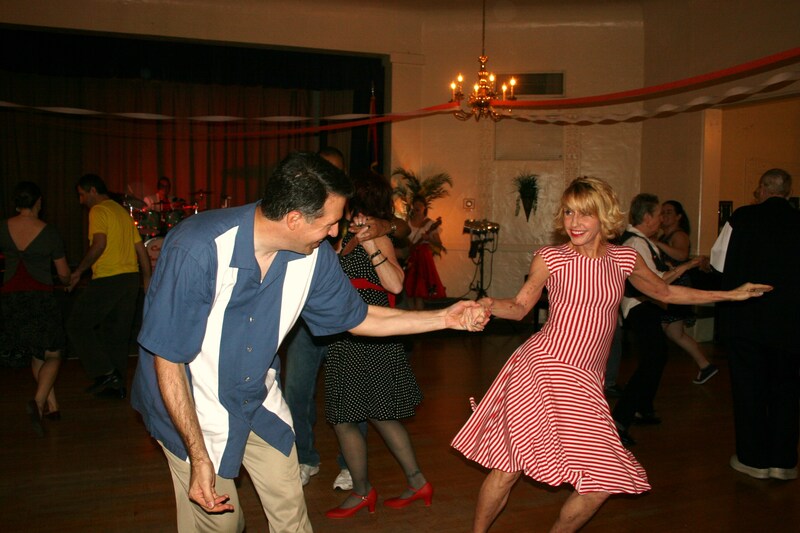 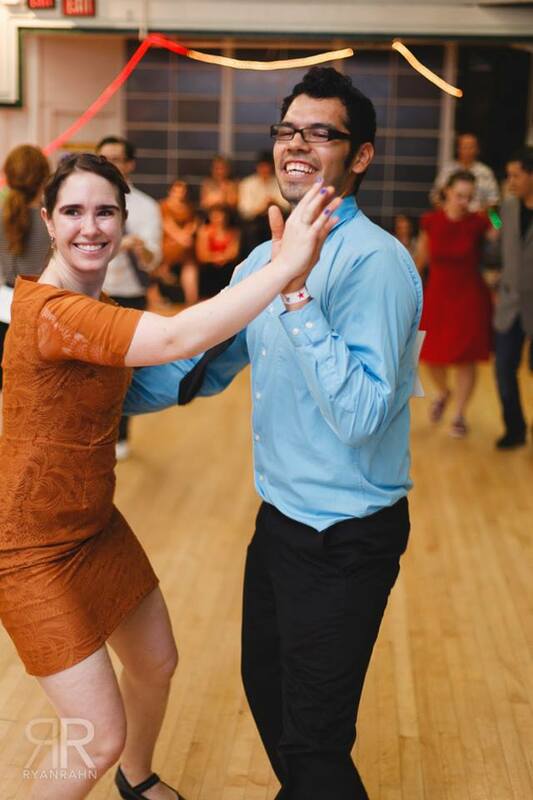 With over 14 years of hospitality under our belts, you are sure to have a great time at the Valley of the Sun's longest running Swing Dance Venue! 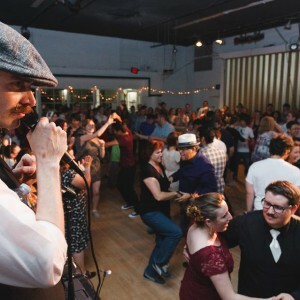 Hosted by Dabney and Karen Hopkins, the only nationally renowned pro-swing dancers in Arizona. 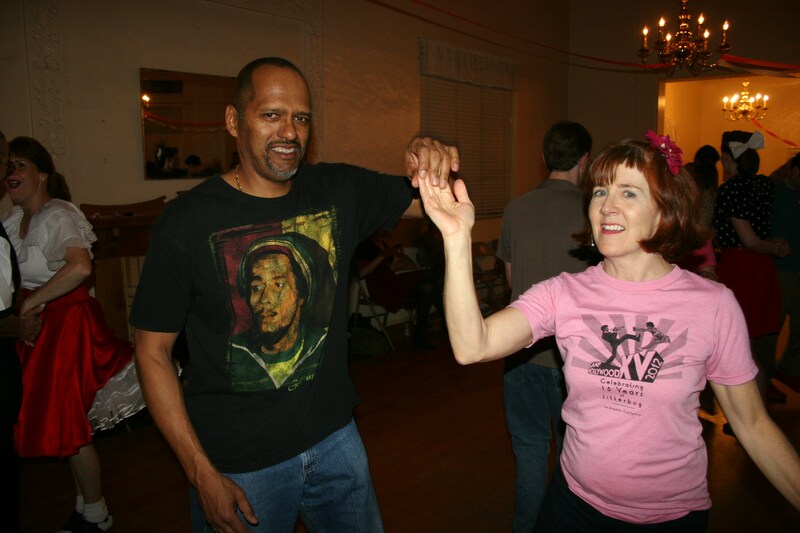 Hepkats has made it's return to dancing at the Historic Women's Club of Mesa! 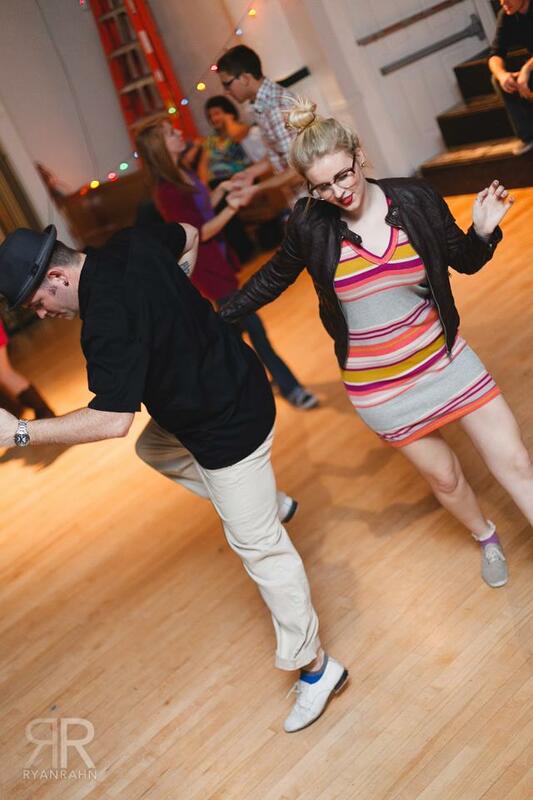 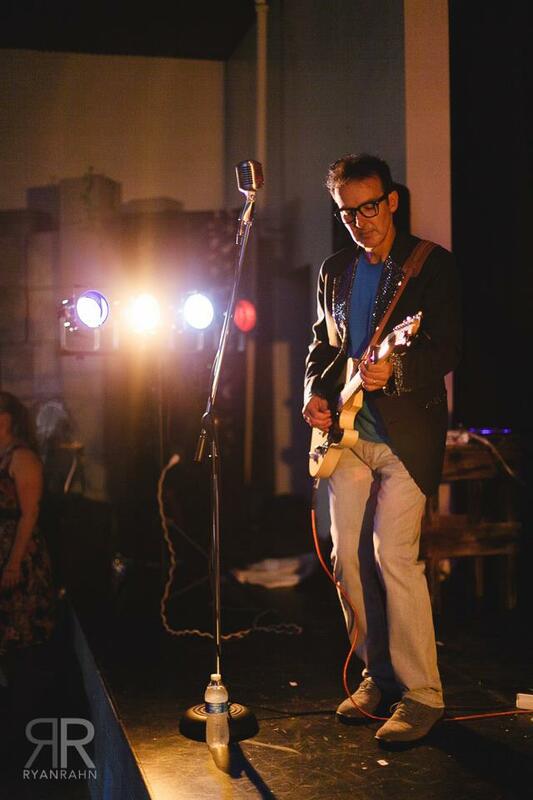 With a beautiful wood floor and some of the best swing music around it is sure to become a fast favorite! 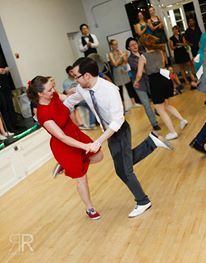 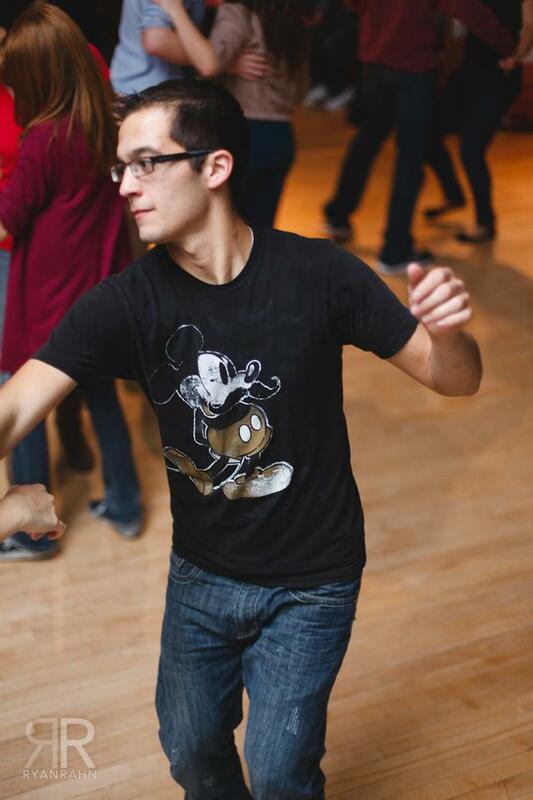 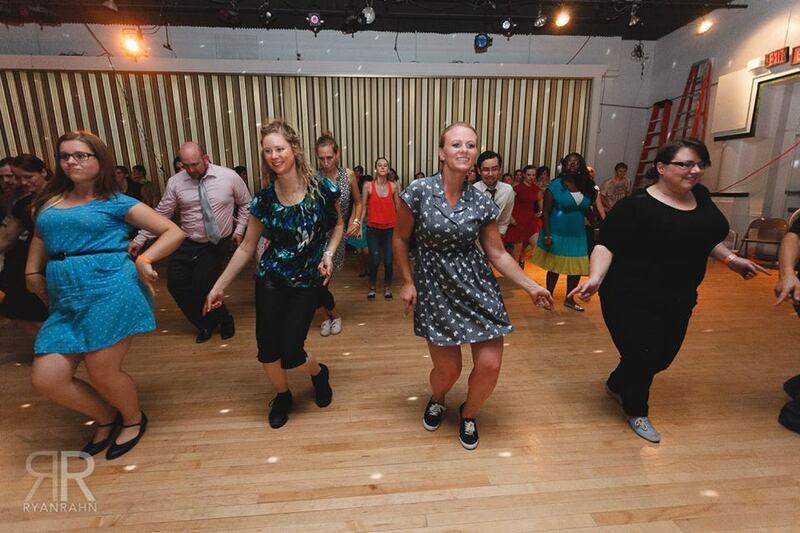 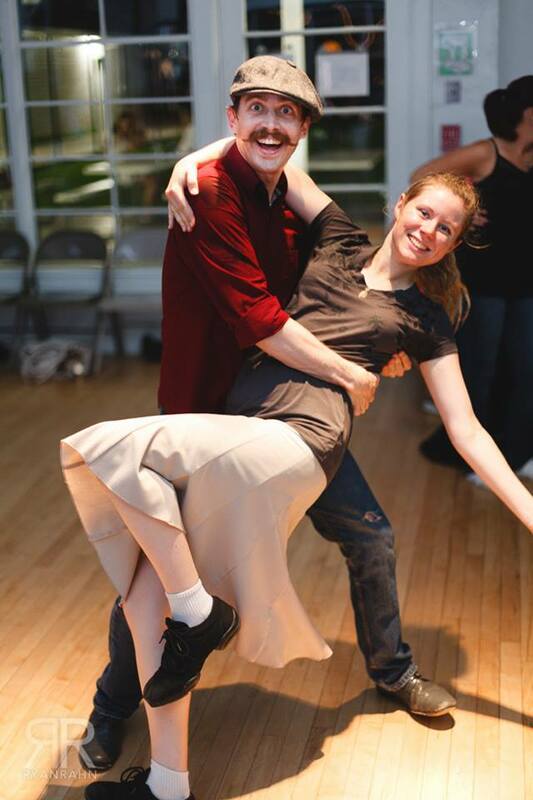 We are now teaching Beginning Lindy Hop every Monday Night! 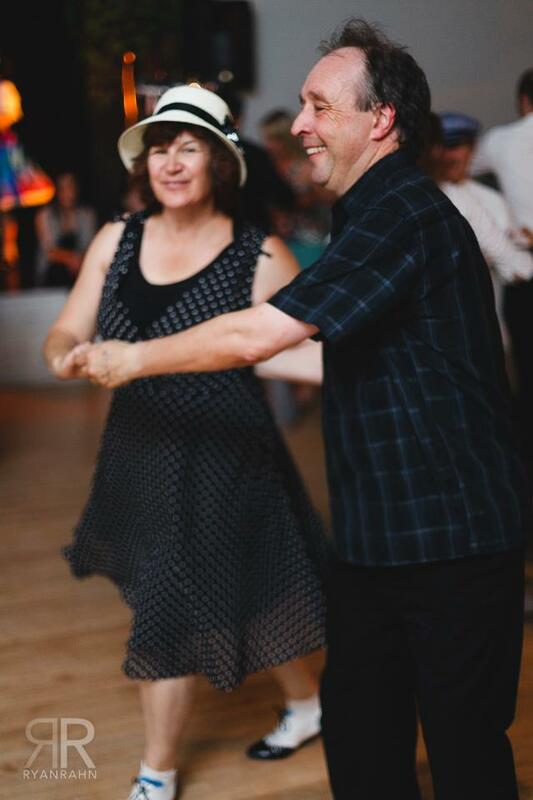 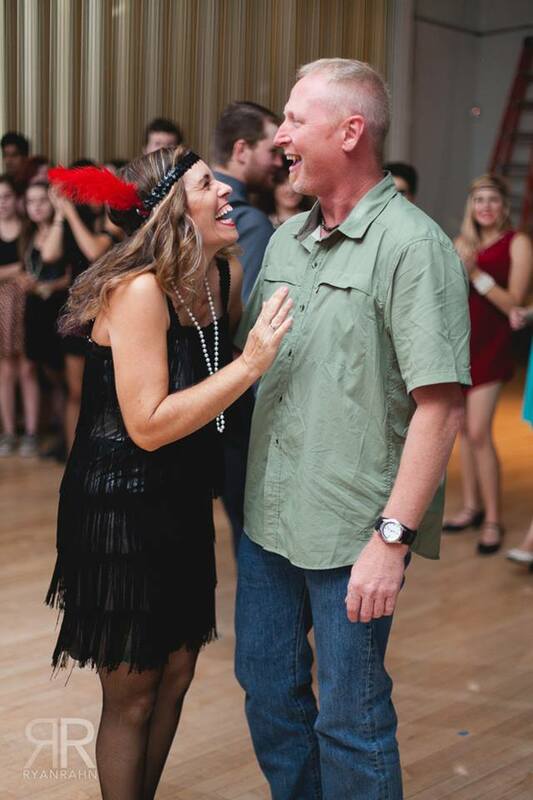 Dabney and Karen are proud to bring you some of the best rates in town when it comes to private dance lessons. 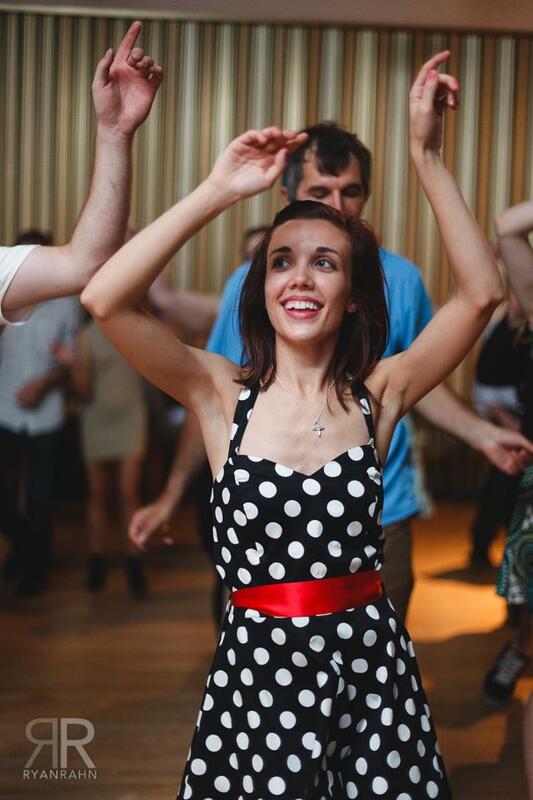 They are typically one hour and can be up to four people. 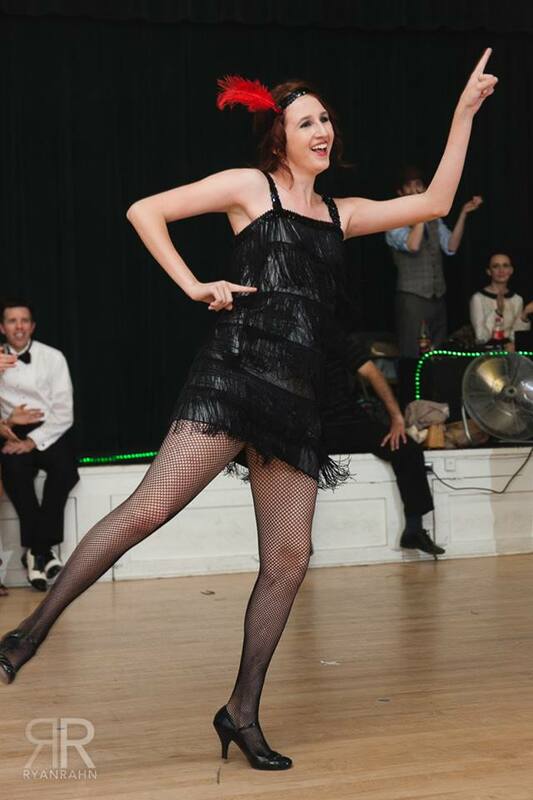 Shoot them an email at thelindyhopkins@gmail.com for more information!! 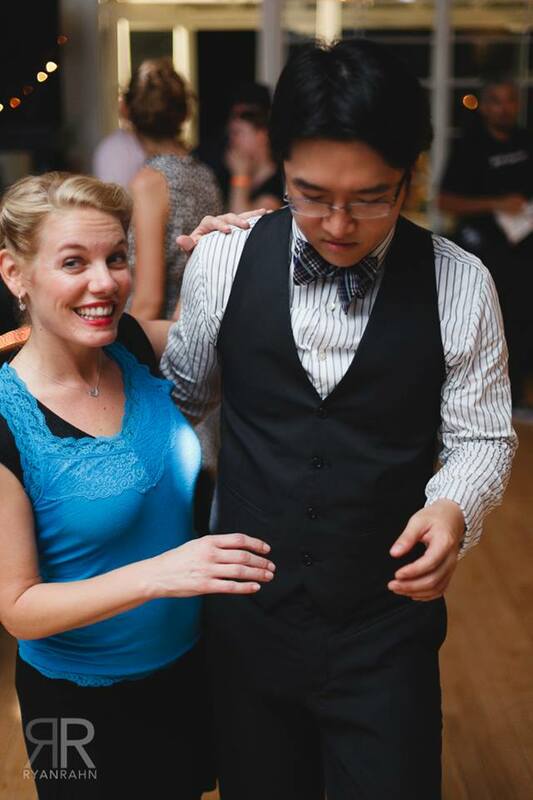 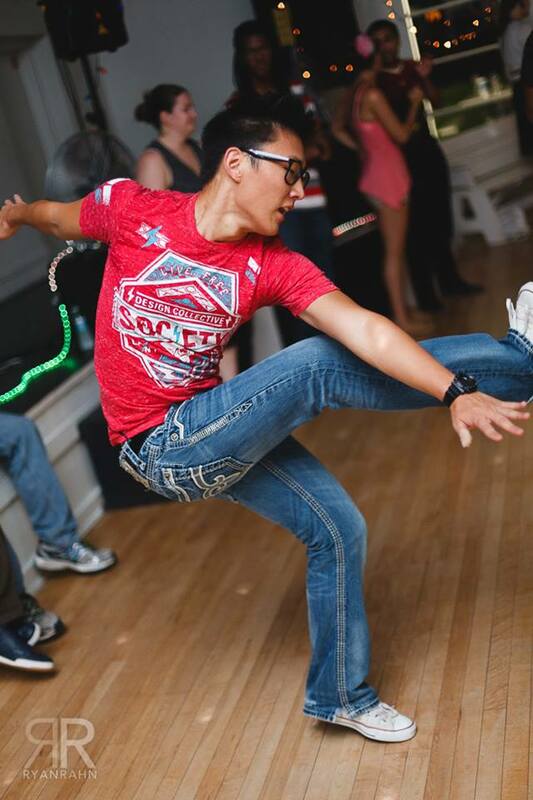 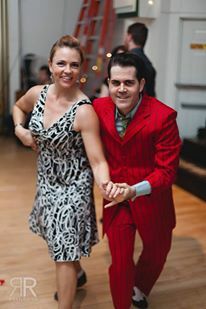 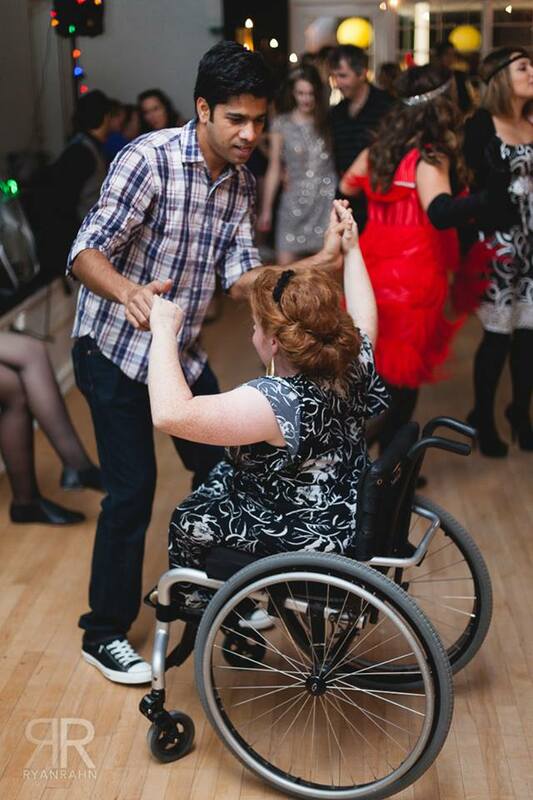 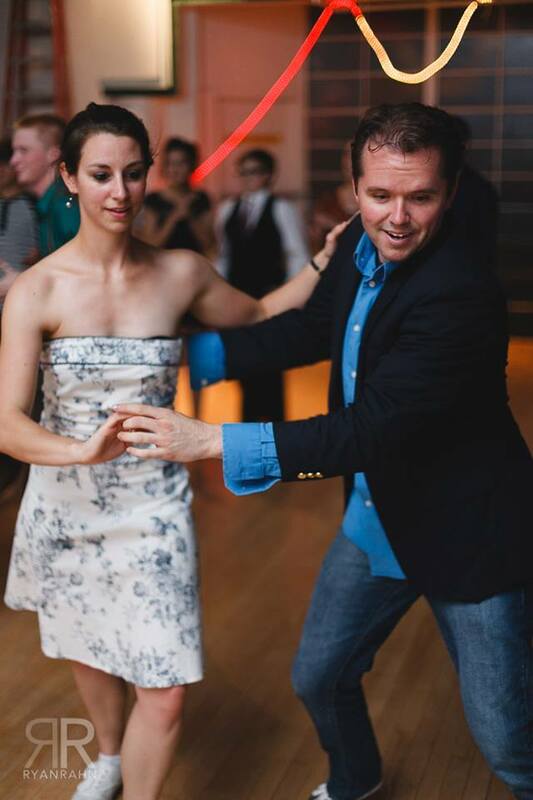 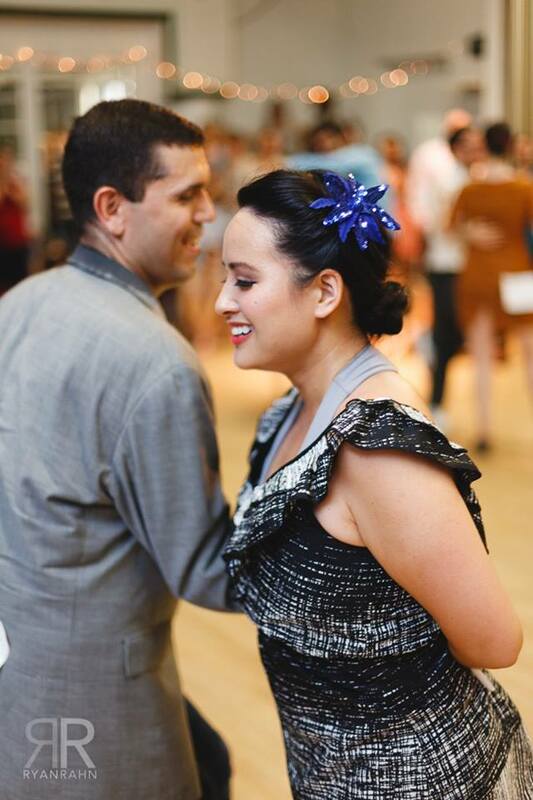 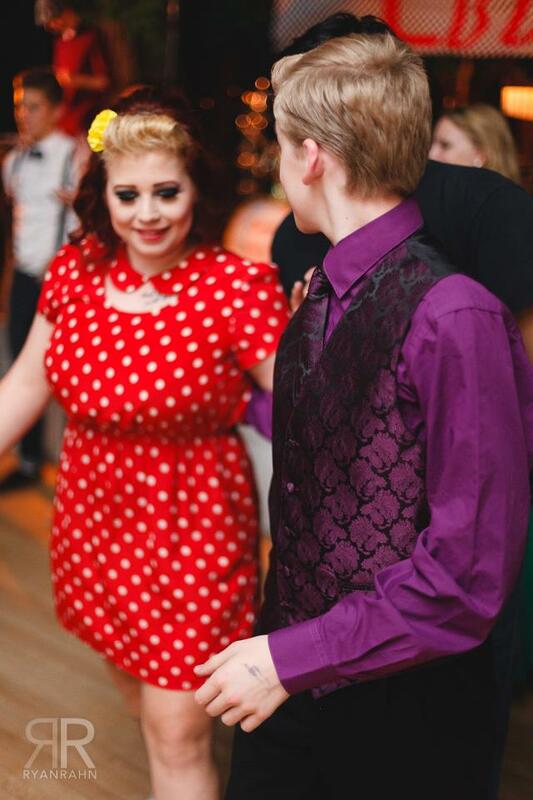 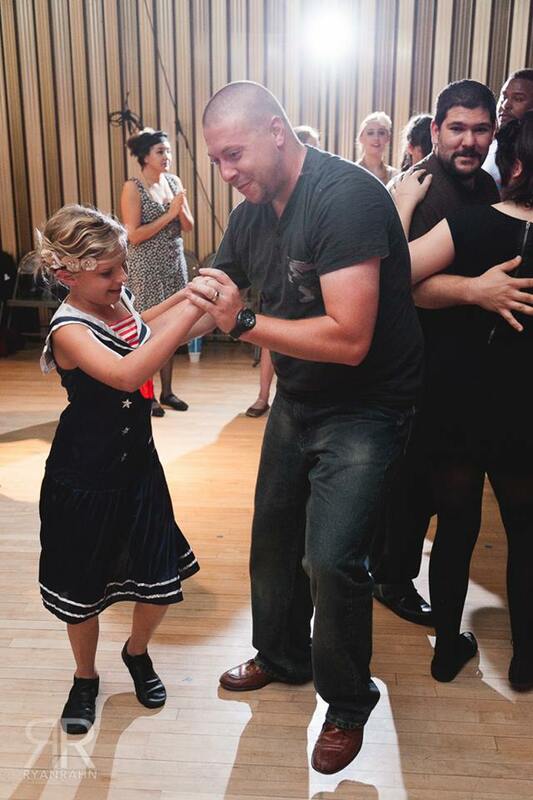 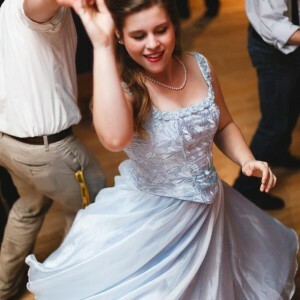 We are available to DJ, Teach a Swing Dance Lesson to entertain guests, and/or choreograph a first dance! 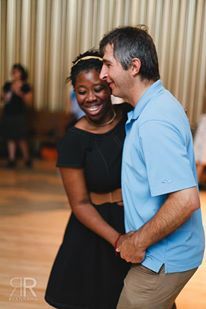 We have a series of package deals that you can choose from to prepare you for your special Day!! 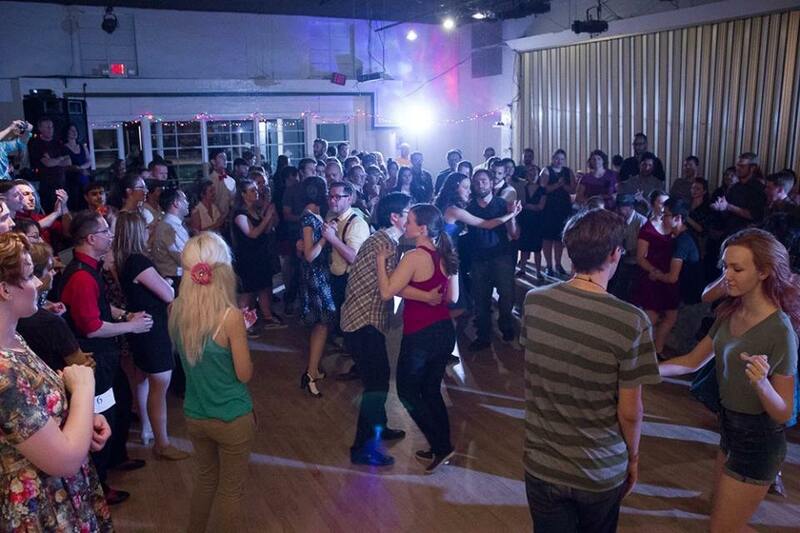 We also have a dance floor and equipment you can rent.